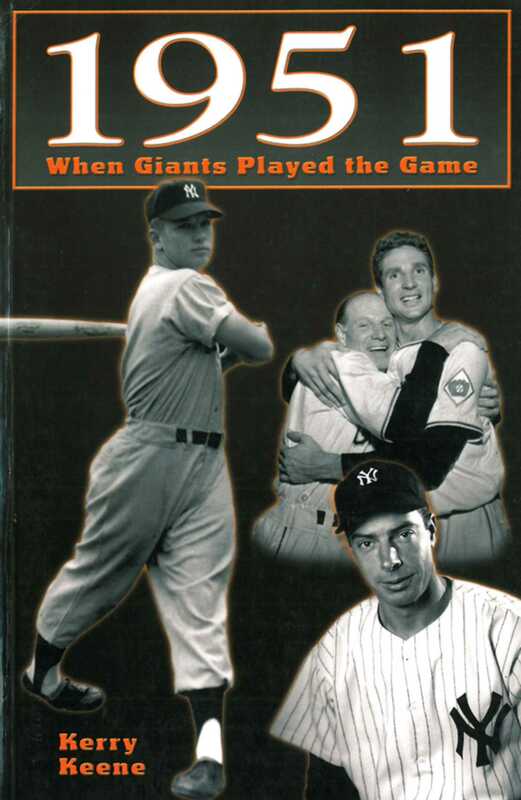 A look back at baseball's most exciting season when the cross town rivalry between the New York Giants and New York Yankees burned brighter than ever: 1951. Kerry Keene is a freelance writer and sports historian. A member of the Society for American Baseball Research, Keene lives in Raynham, MA.